LET THE LAW OFFICES OF JOSEPH Y. AVRAHAMY FIGHT TO BRING YOU JUSTICE. Need An INJURY or EMPLOYMENT Case Evaluation? Our clients don't pay for a consultation, and don't pay us a single dime FOR OUR TIME, unless we win. That means that we take their case, we invest numerous hours of our time, capital, and other resources, and they never pay us FOR OUR TIME from their own pocket under any circumstances. We get paid out of the settlement or we don’t get paid at all. Our firm is compassionate & dedicated to help bring you justice and just compensation. 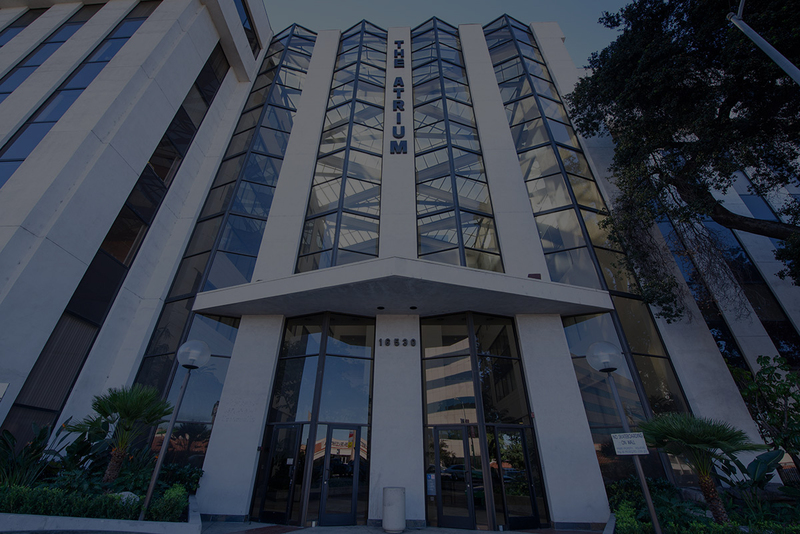 The Law Offices of Joseph Y. Avrahamy is a law firm based in Encino, California with excellent success rates for its clients. With over 25 years of experience, we have developed a reputation as an exceptional employment and injury trial law firm. Mr. Avrahamy’s litigation experience ranges from numerous state and federal jury trials to representing clients in front of the State and Federal Court of Appeals. Need A PERSONAL INJURY Case Evaluation? One of the best attorneys out there. Yosi helped me on many occasions and each time achieved super results. I highly recommend him to anyone in need of legal services. He has integrity, he is hardworking, honest and excellent at what he does. I would recommend him without a second thought! The best... there is no better attorney for all your legal needs. Work related and injury. When one finds themselves in need of an attorney, what they really are in need of is good direction. Mr. Avrahamy helped me see that direction very clearly and built a methodical plan of action... .